* 1. Please select your involvement in the MPC. * 2. Which categories best describe your profession or areas of expertise. * 4. How many MPC Meetings did you attend this year? * 5. When choosing a location for MPC Meetings what is most important to you? * 6. Which MPC Events or Workshops did you attend in 2018? * 7. 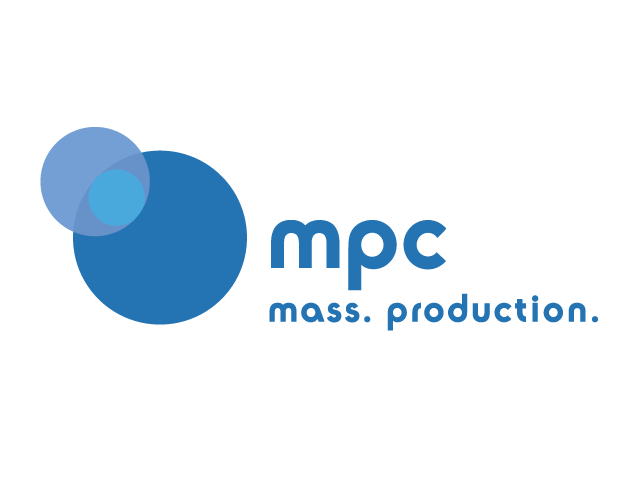 What topic areas would interest you for future MPC Seminars and Workshops? * 8. Have you made connections at an MPC Meeting or Program that led to a business transaction, job, or creative collaboration? Please share a story or experience if you would like! * 9. What topics are most of interest to you for future Member Meetings? * 10. What programs and topics are most of interest to you for future Workshops and Talks? * 11. Leave additional comments and feedback here!